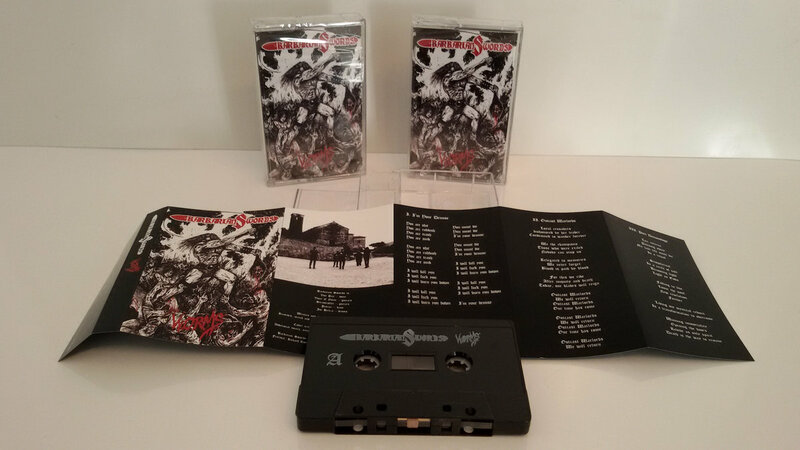 punk black metal tape on Psychic Violence. 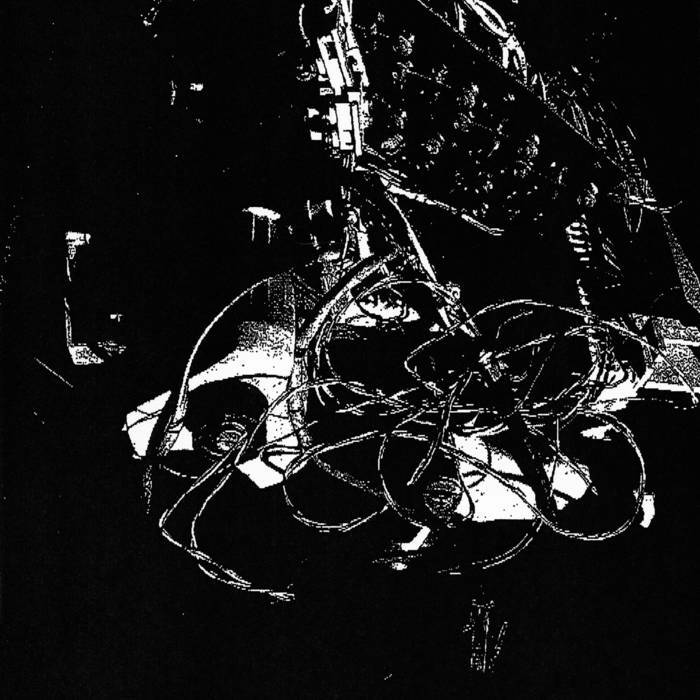 lo-fi filth! 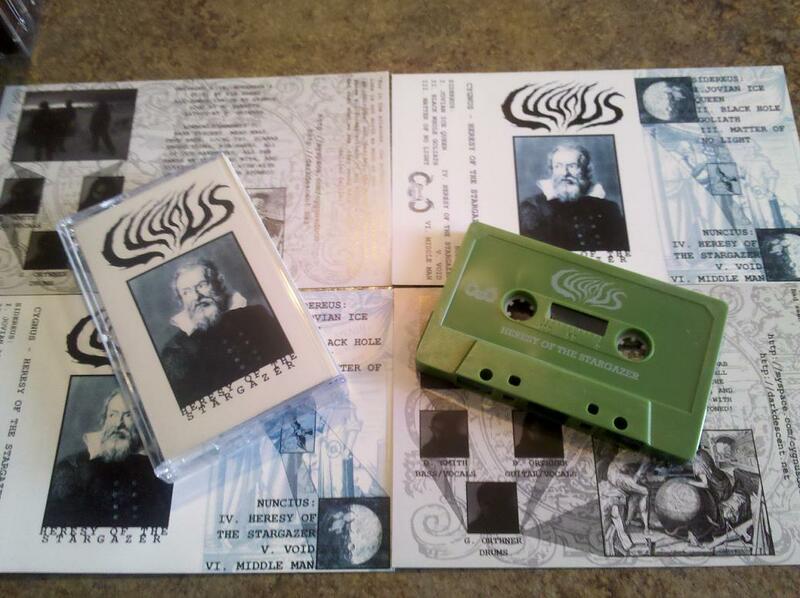 Ash Borer's first tape, rereleased on Psychic Violence Records. In the midst of life we are in death! 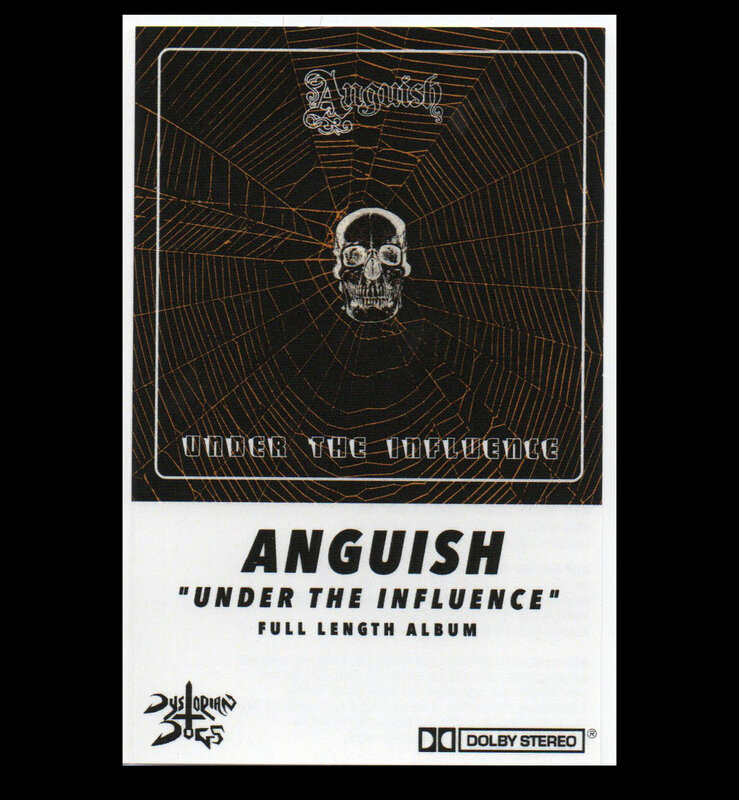 Killer doomy NWOBHM tape. 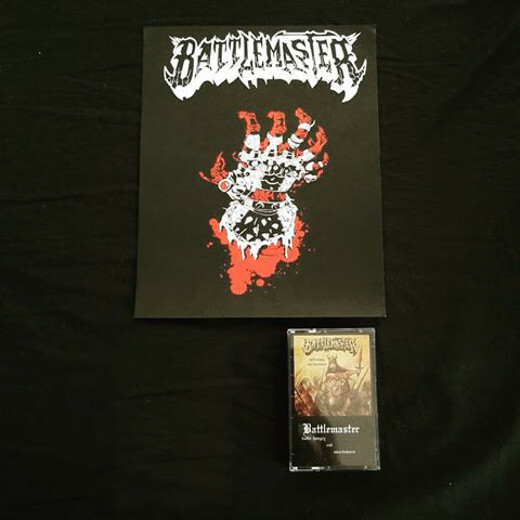 Sold out from the label, last copies! Russian BOLT THROWER worship. Enter the realm of chaos! 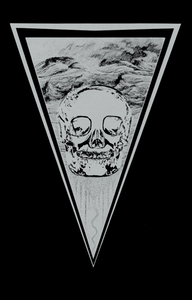 Sludgy doom metal from Canada, with member of Begrime Exemious. 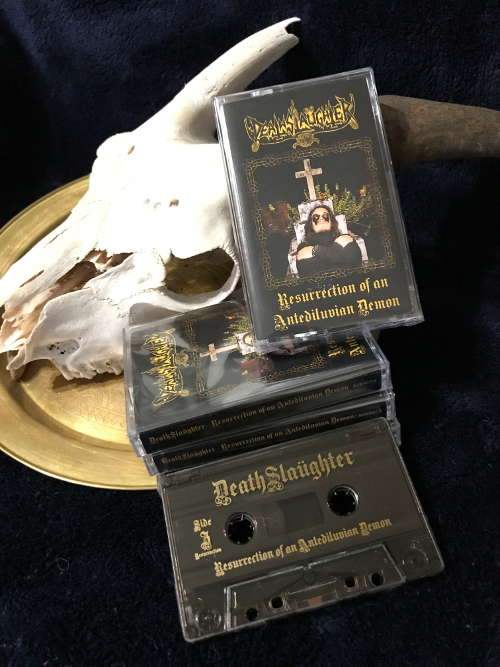 Pro tape on Dark Descent Records!